Prickett's Fort State Park uses a living history style of interpretation to preserve, document and exhibit the past. It features an 18th century recreation of the original Pricketts Fort which provided a place of refuge from Native American attack. In addition, guests enjoy visiting the original 19th century Job Prickett House, Prickett Cemetery, Visitor Center, and Museum Gift Shop. A visit to Pricketts Fort allows visitors a glimpse into the everyday life on the Western Virginia frontier during the 18th century. Tours feature costumed interpreters demonstrating a variety of colonial skills and conveying the fort’s fascinating history. 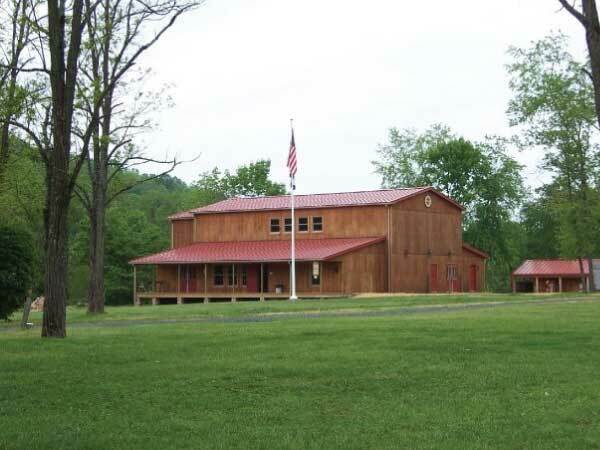 Pricketts Fort offers a variety of historic arts workshops each year. 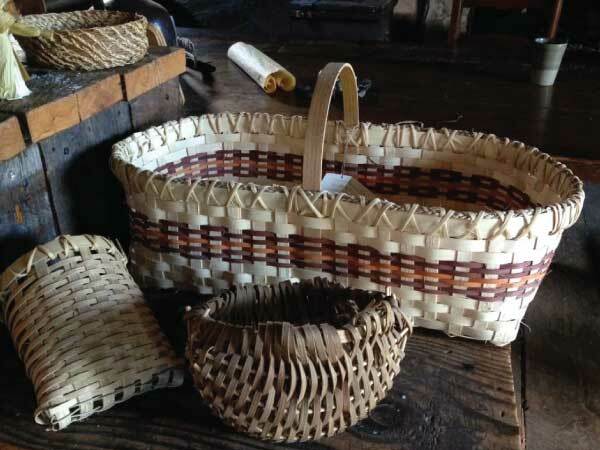 From blacksmithing to basket weaving, students have the opportunity to learn a fun and unique skill in a historic setting. 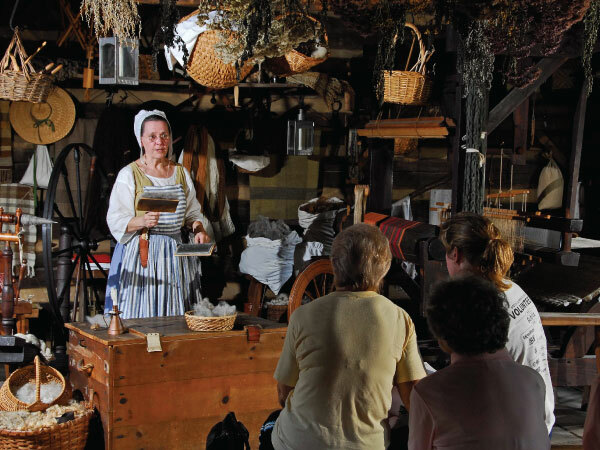 A Pricketts Fort Memorial Foundation membership offers members many exciting benefits. By joining the PFMF you are supporting the efforts to promote and preserve Pricketts Fort’s unique history.